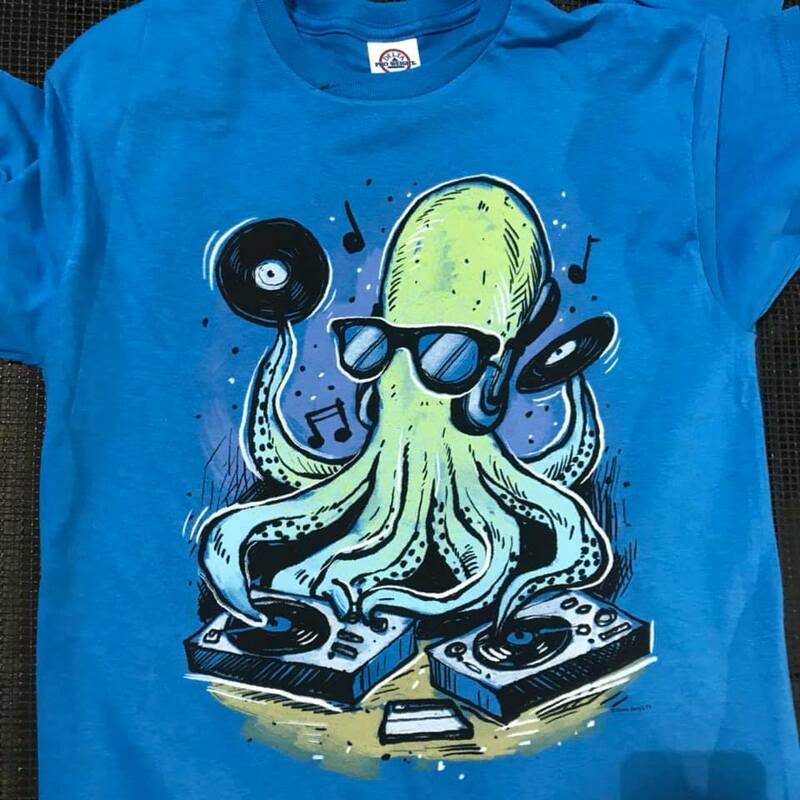 One major issue to overcome when screen printing is creating uneven ink edges. The edges of your ink might be fuzzy if a step in the screen printing process is not followed properly. We have listed five ways to guarantee a beautiful and bold print almost every time. One of the major causes of print edges that are not clear is the fact that your substrate is moving during the screen printing process. In order to avoid this, you need to make sure that your pallets are tight and you have adequate spray mount holding the item in place. If you are printing with fleece or a heavier fabric, you may want to consider purchasing a Jacket-Hold Down. Low temperature ink will work on all fabrics without running into any issues. The ink will adhere to thicker fabrics and prevent heat sensitive fabrics from shrinking. 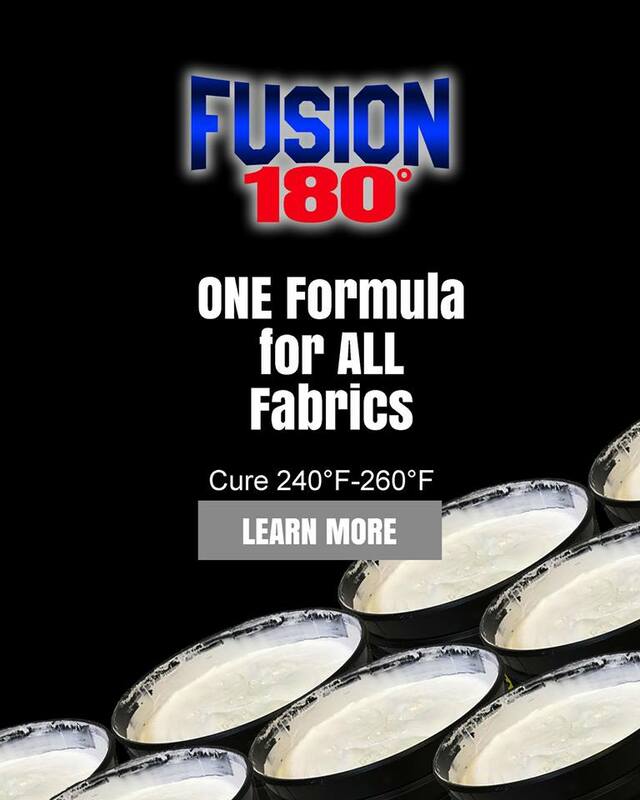 Don’t forget to cure at 240 degrees Fahrenheit on cotton fabrics and 260 degrees Fahrenheit on Polyester fabrics. Off-contact distance should be set at 1/16 of an inch for lighter substrates including cotton or polyester t-shirts and at 1/8 of an inch for thicker substrates including sweatshirts, raincoats, or fleece items. This will enable the screen to snap up, which will shear the ink as the squeegee passes. A test-run is essential. Your screen tension must measure between 25 and 35 N/cm² in order to ensure quality prints. 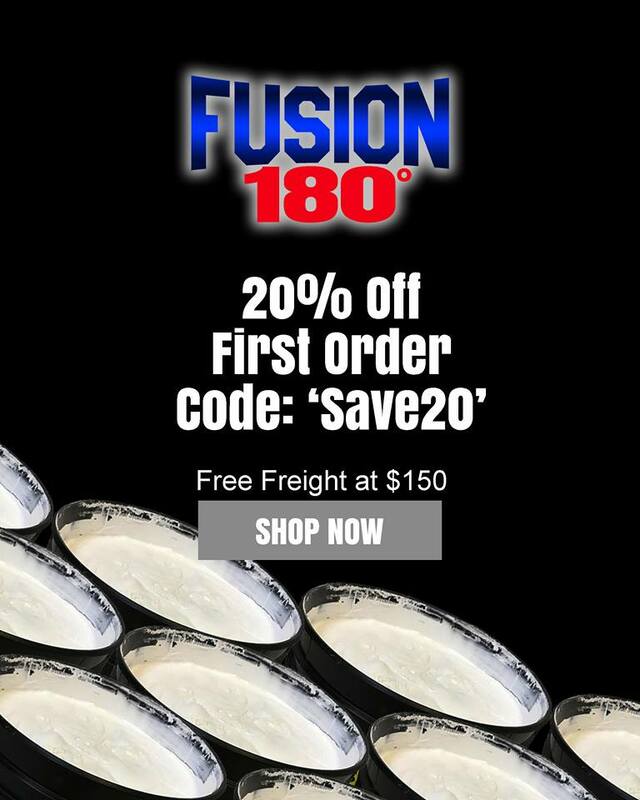 Your screen tension meter should be double checked prior to every screen print job. This will guarantee a sharp, crisp, and clear print. If your screens loosen and screen tension is too low, mesh can change during the screen printing process. This causes the edges of the print to blur. Thoroughly mix your ink or add reducer to the ink to thin it out or to tailor the ink to your project reaching the ideal viscosity. If your emulsion was not exposed properly, the edges of the stencil may weaken during washout or printing. 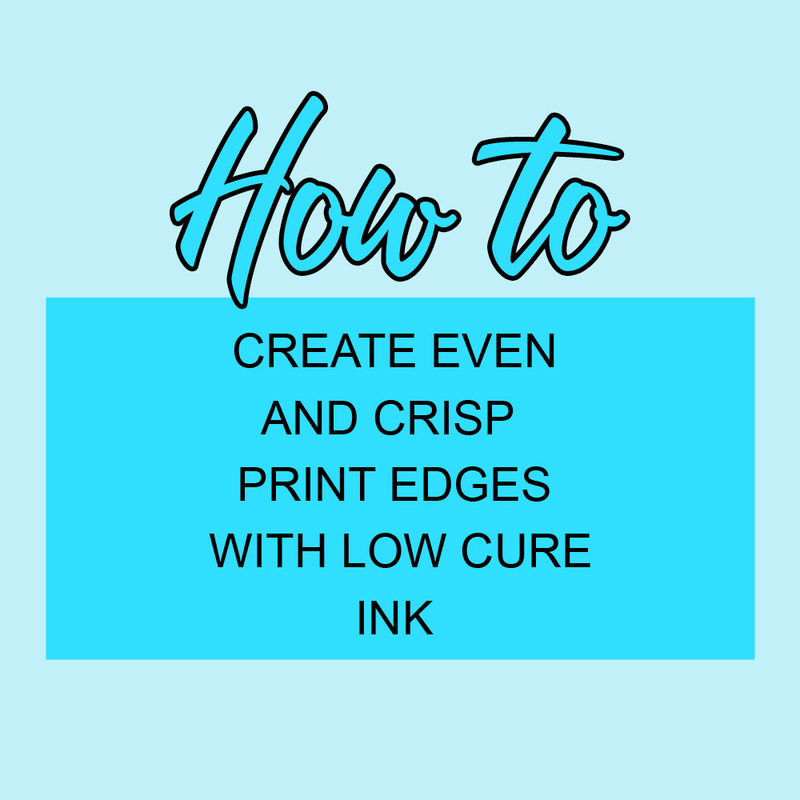 This jeopardizes the edges of your images because If the emulsion used was thin then this can cause the blocks of your screen to show on the edges of your screen print.